I’ve got some great events scheduled for American Girl fans in June, and I’d love to see you! I’ll be meeting readers and signing books from 11 AM – 1 PM. I’ll be participating in a Lawn Party on June 7th, and leading a workshop for young writers on June 8. Come see Caroline’s home town! I’ll be participating in a special program, and signing books, from 10 AM – 12 PM. There will be other festivities as well. 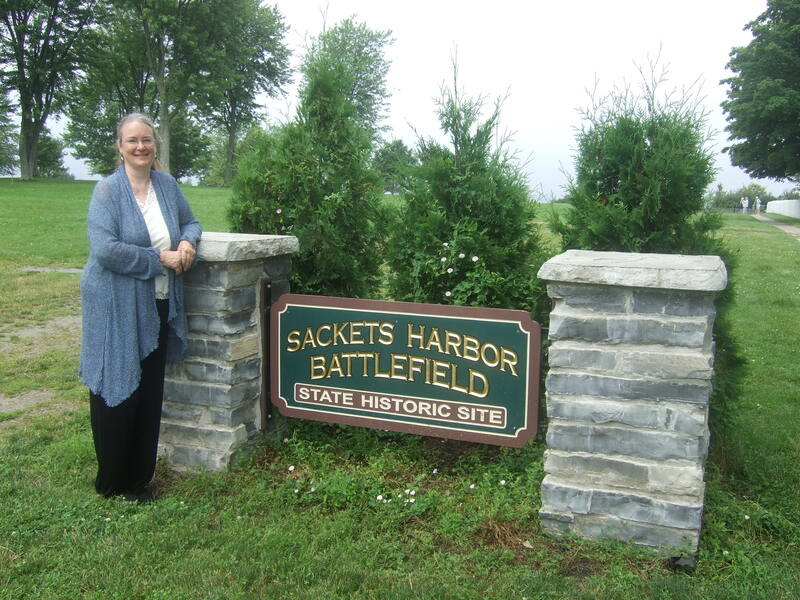 Come celebrate Flag Day at the site that inspired our national anthem! Tickets are required. 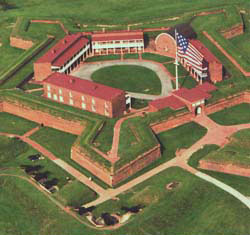 Visit the Friends of Fort McHenry site for more information. I’ll be joining readers for a party at 1:30. 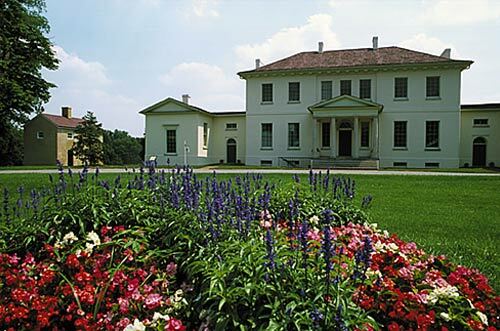 Riversdale, a National Historic Landmark, was built between 1801-1807, and guided tours are available. I’m excited about visiting a beautiful home that was standing during Caroline’s time! Registration by June 2 is required for the tea party. Call 301-864-0420. 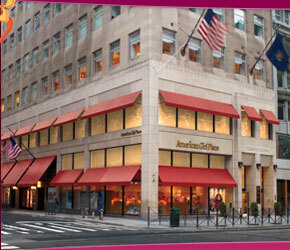 I’ll be visiting a handful of other American Girl stores this summer, so watch my calendar page for more information. I hope to see you soon!